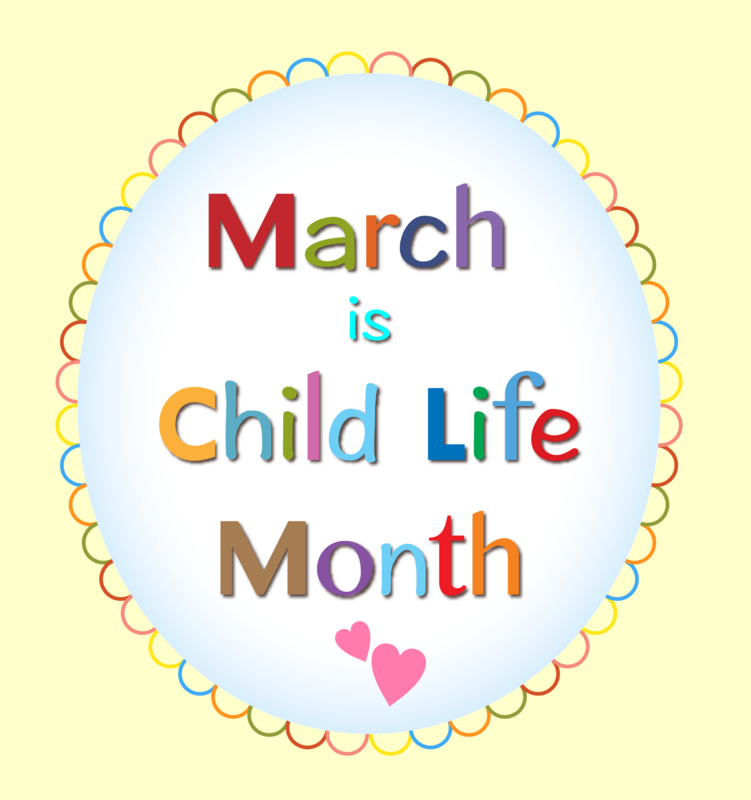 The Child Life Specialist program has a bunch of exciting activities planned in celebration of Child Life Month! The program has been invited to attend Education Hour with the Child Life staff at Loma Linda University Children's Health. Allie's Helping Hands, a program that helps siblings of chronically ill children, will be presenting. Students will be volunteering at the annual Children's Day event through LLUCH at the Drayson Center. Faculty and students will be running the Child Life program's annual Teddy Bear Clinic, which will take place at Barton House PlaySchool. LLUH Child Life Celebration! Faculty are coordinating a gathering for students featuring a child life-related activity--and snacks! Mexico mission trip through Students for International Mission Service (SIMS). The Child Life group will be working at an orphanage in Baja to provide medical play and activities for the children. Movie Night! Students and faculty will be attending a viewing of "Five Feet Apart," a film about teens living with cystic fibrosis. The Child Life program will be hosting a table at the LLUCH Child Life Showcase. This event will be held at LLUCH and the program will be sharing information about the education and training required to become a Child Life Specialist. Follow Child Life on Instagram for photos and updates! Learn more about the SBH Child Life Specialist MS program here.